Don't forget that Thursday is our library day. 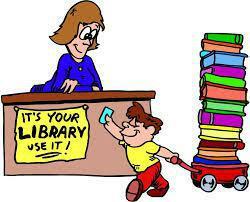 Please check that your child brings their library book back to school on a Thursday so they can get a new book out. Thank you!